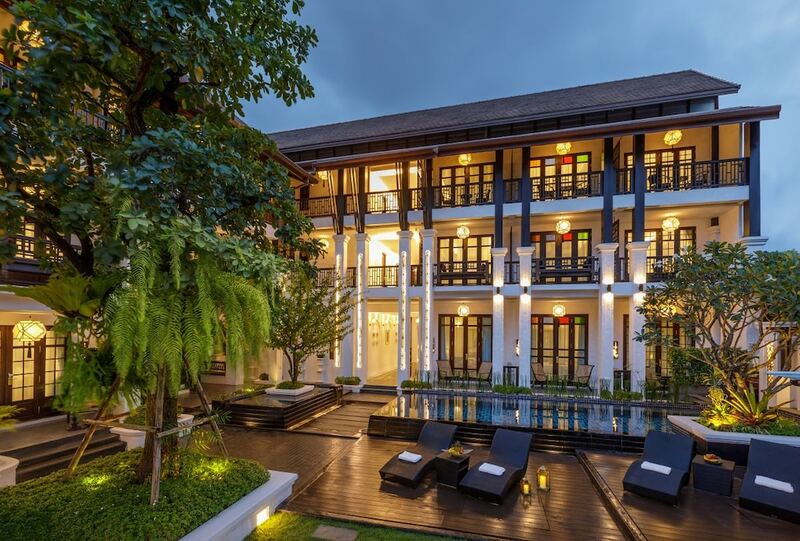 The best hotels in Chiang Mai Old City follow a theme of classic Lanna-style architecture, gorgeous interiors and inimitable Thai hospitality, and our list is truly the best of the best. This area is very popular with visitors to Chaing Mai, particularly those who want to immerse themselves in the fascinating history of the city. In fact, with so many stunning temples and museums dotted around, staying here can feel like experiencing history first-hand. If you’re idea of a perfect Chiang Mai hotel consists exotic Thai-style sloping roofs, silk sheets, ornate carving and verdant gardens, our list of the finest hotels in the Old City will surely not disappoint. Plus, with our dynamic guides we are always up to date with the best places to stay.